As organizations and businesses expand further into a hyper-competitive marketplace, so too has the need for leaders who cultivate significant, far-reaching impact—and who do so ethically and morally. Trinity Western University (TWU) produces such leaders—and ensures values and ethics are embedded in their ethos to form an important element of everything they do. When you earn your MBA from TWU, which underpins a framework of Christian principles and faith-infused learning, you'll be prepared for career advancement, new entrepreneurial ventures, consulting and more. 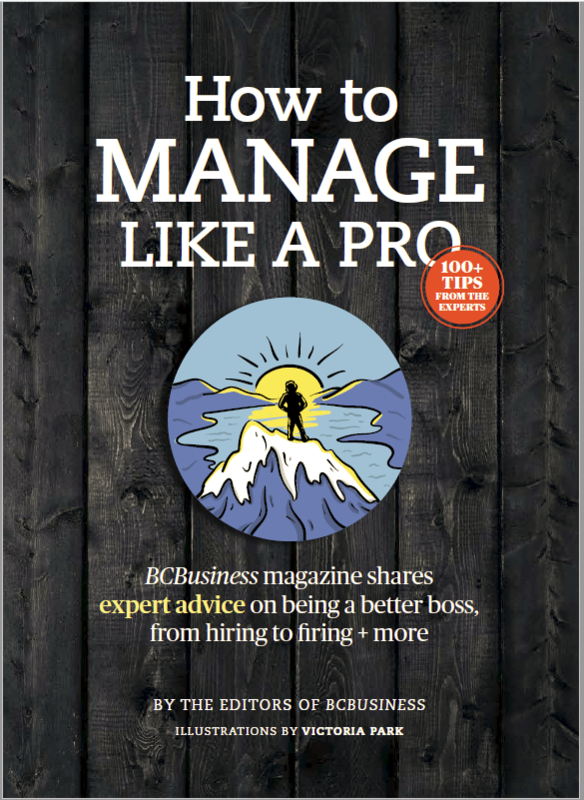 As you hone your business skills with a service-first approach, you'll gain strategic leadership prowess and build analytical competencies to successfully navigate real-world business. In addition to fundamental business proficiencies, the MBA also provides a platform for developing a suite of less tangible, but highly valued skills—such as critical thinking, so students will be effective in a leadership role in developing solutions to cope with today's business paradigm. "What we try and attain with our students is practical excellence," says Mark Lee, director of MBA programs, professor of strategic management for TWU. "We make sure we're helping these people get ready for executive leadership in an organization so that they understand the practical and real-life issues they'll face. From an academic perspective, we want to ensure we are stretching them for excellence." Trinity's MBA program offers three concentration options, allowing you to align your studies with your career goals: Management of the Growing Enterprise, Non-Profit and Charitable Organization Management, and International Business. 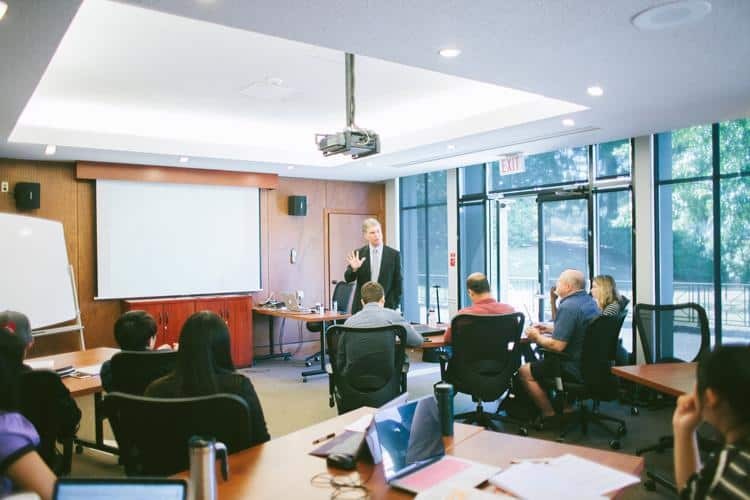 Lee teaches strategic management, which focuses on competitive strategy at the corporate and business unit level, and helps students to develop skills to identify issues and properly address them. "We tell them it's not enough to point out a problem as an MBA grad—you need to find three to four solutions." The ability to explore a problem from multiple perspectives, to reframe it, and push through to actionable solutions is a concept not lost on Daryl Ee, Trinity MBA graduate and executive director of Burnaby's Speedee Transport, an arm of the delivery company Rolls Right established in 1976 by his father. Ee launched his career in the family company in 2001 as a truck driver and moved up the ranks to president and CEO. In 2007 he developed Speedee Transport to make a positive difference in Western Canada's logistics industry. Ee began his MBA, specializing in strategic planning and business development, during his 15th year in business. "My MBA gave me an improved vocabulary for discussing strategies with the team, vendors and customers," says Ee. "It provided better concepts, which I was able to apply immediately and allowed me to think more clearly about business principles and analysis." Moving forward, one of Ee's strategies is to continue to create a strong customer-centric component in their growth. "After I completed the program, I was able to think more critically. Before my MBA I was focused on growing the company every which way we could, but TWU really helped me narrow my focus."